Feb. 1, 2014. Wow, what a day! “Cool” describes it best. 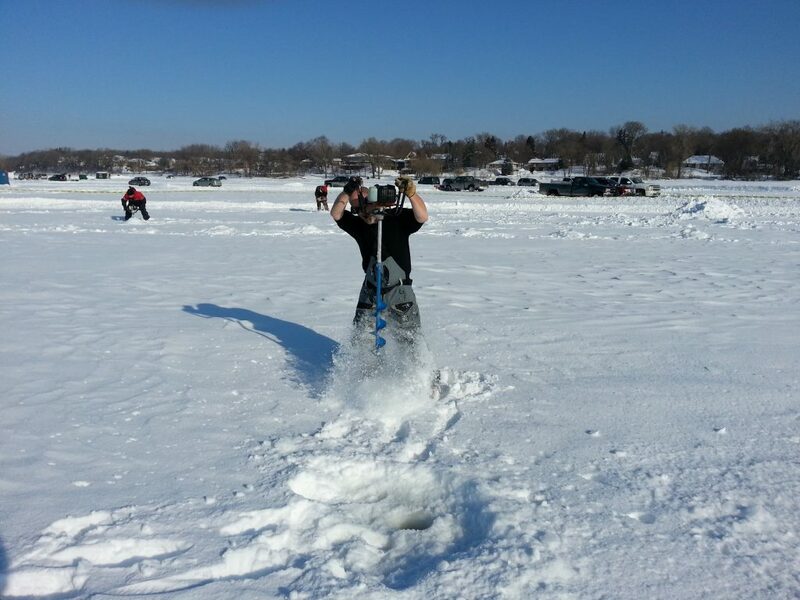 Only in Minnesota. 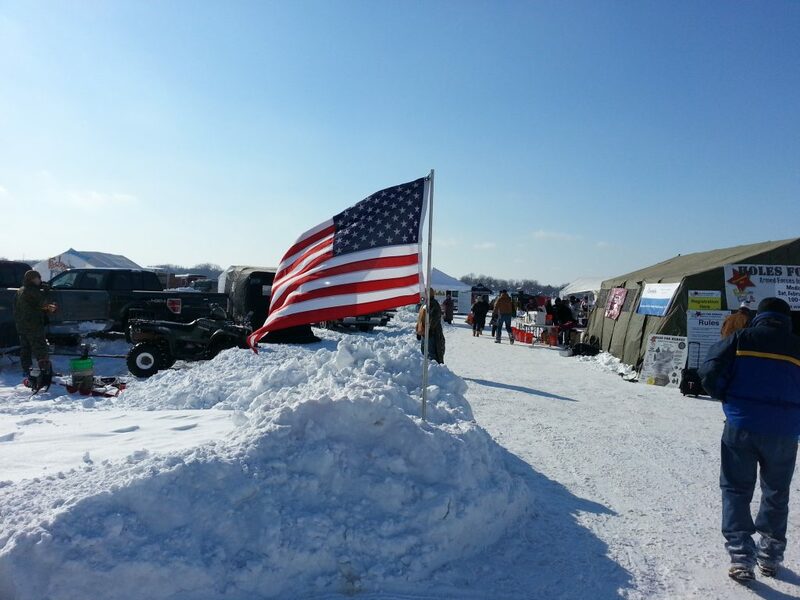 Holes for Heroes is an annual ice fishing event tailored for Military Families. 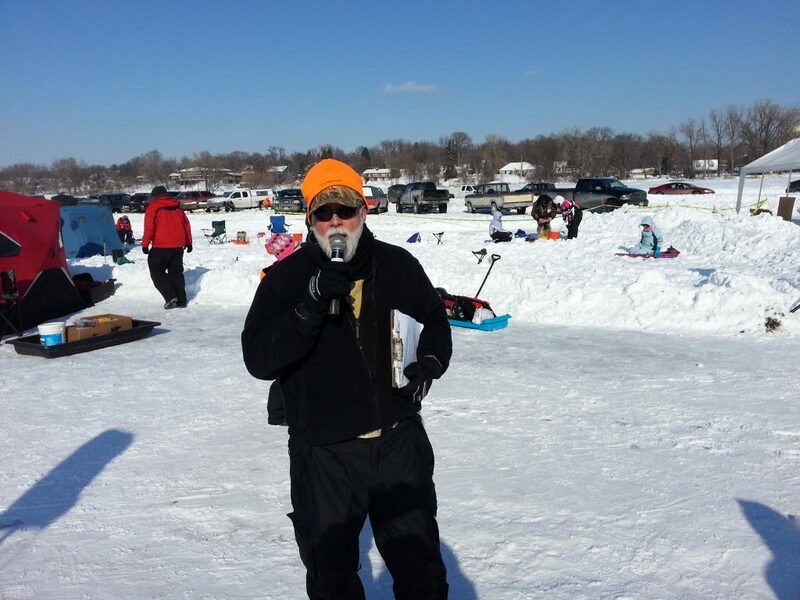 It runs the first Saturday every February on top of Medicine Lake in Plymouth, MN. 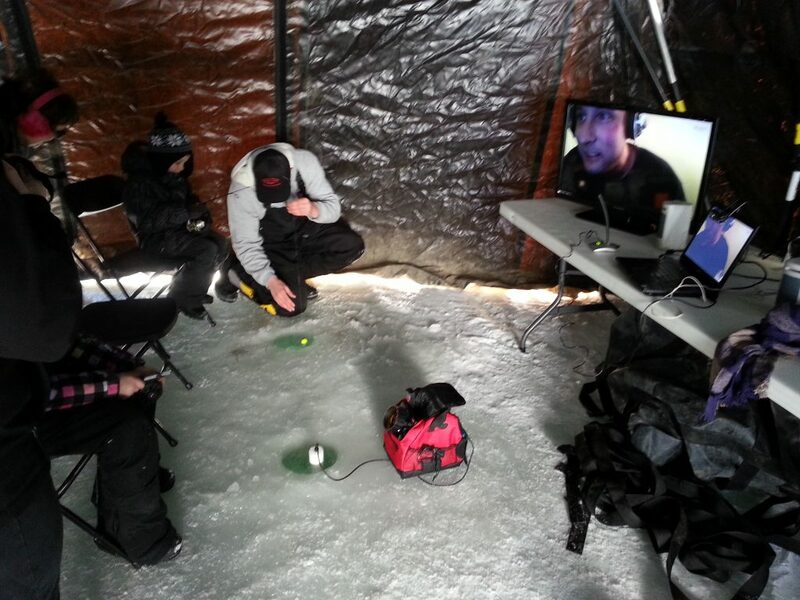 We stream highlights over the Internet so loved ones stationed overseas can watch. And we do live, interactive family video meetings centered around the Hole of Honor. 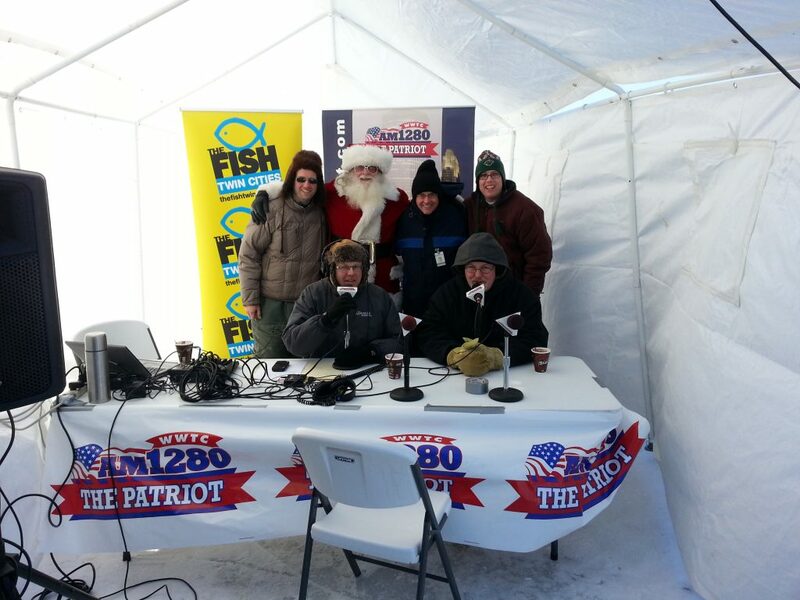 WWTC Radio, Twin Cities AM 1280, The Patriot, does a show from on top of the ice and Mike “Cold Front” Kurre emcees it all. 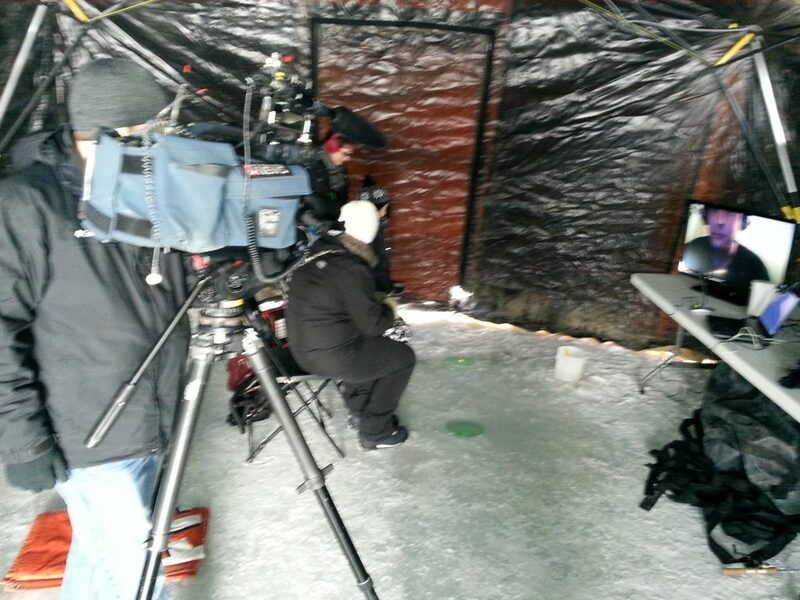 KSTP TV caught some of the action. Here is a link to the 10 PM Newscast. This is a 23 minute video of the entire newscast that night. 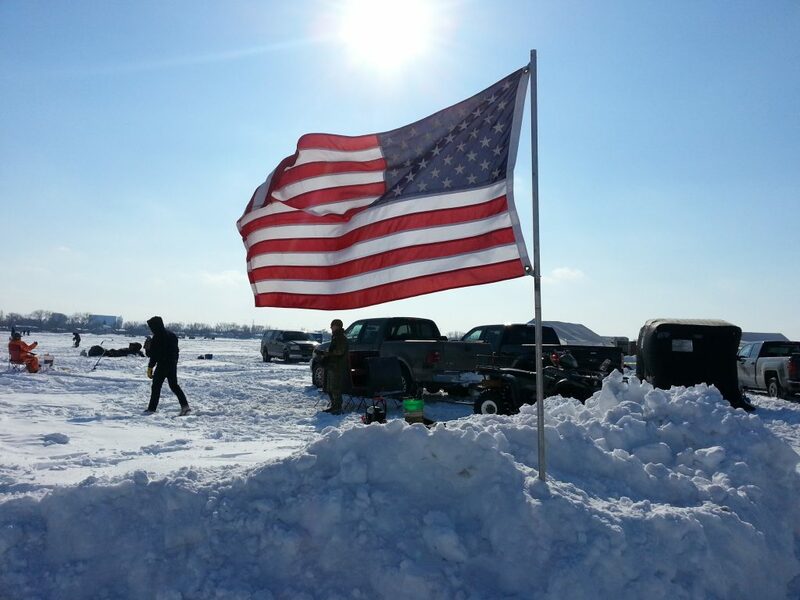 Skip to the last 4:42 for the Holes for Heroes 2014 story. By the way, for people in warmer climates, check out the weather report at the 12:00 mark. 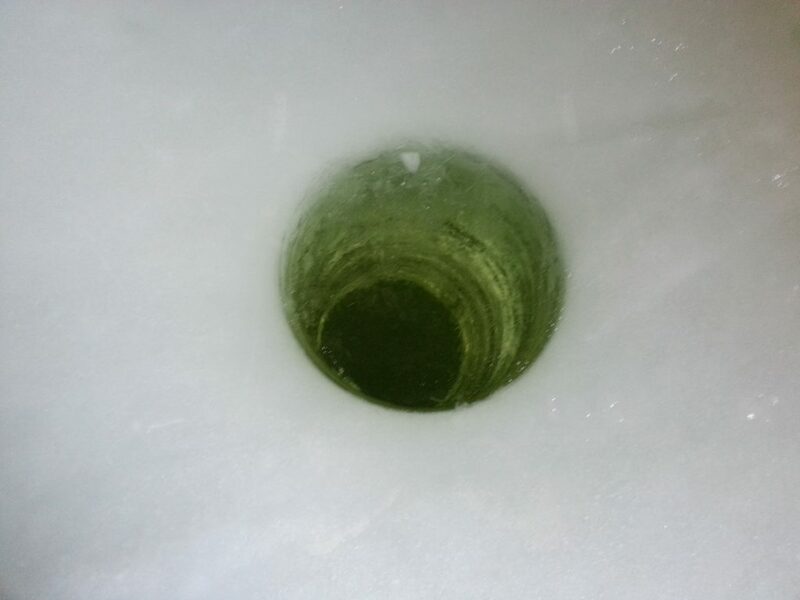 Here are a few pictures from on top of the three foot thick ice.